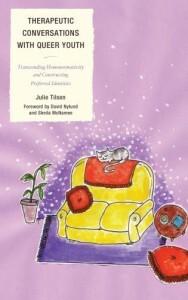 Click here to a receive discount when ordering THERAPEUTIC CONVERSATIONS WITH QUEER YOUTH directly from the publisher! The reader is met throughout their reading with the perspicacious and provocative comments of the Q-Squad, five queer youth who served as cultural consultants to the research and writing of this book. 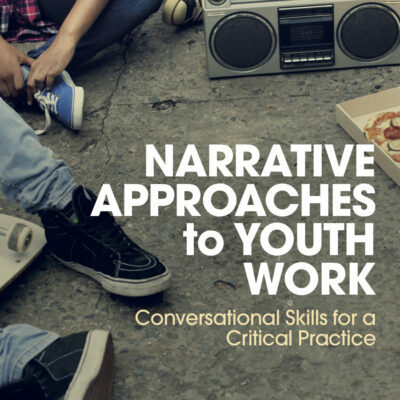 By bridging the gaps that exist between social science scholarship and therapeutic practice, and queer theory and the lived experiences of queer youth, Therapeutic Conversations with Queer Youth breaks new ground in the conceptualization and practice of therapy with queer youth.